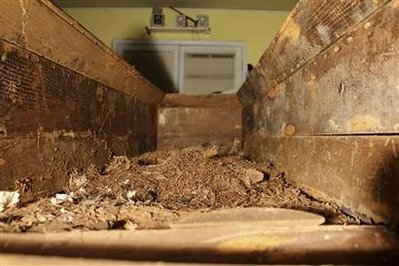 LOS ANGELES — The simple wooden coffin that was supposed to be Lee Harvey Oswald's final resting place will soon have a new resting place of its own after a mystery bidder bought it at auction for more than $87,000. 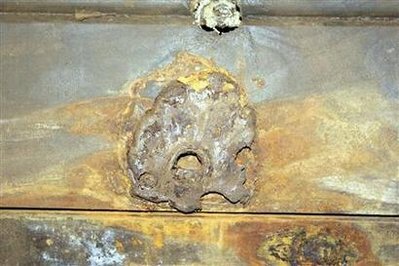 The coffin was put on the auction block late last month by a Texas funeral home owner who swapped it with Oswald's family for a new one when the body was briefly exhumed in 1981. It sold Thursday evening for $87,469, which includes a 20 percent buyers' fee. "Anything connected to the JFK assassination sells for really high," said Nate D. Sanders of Nate D. Sanders Auctions in Santa Monica. 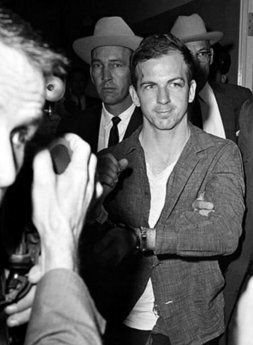 LOS ANGELES -- The brother of Lee Harvey Oswald said Monday a coffin that once held the body of the presidential assassin should have been destroyed years ago rather then being auctioned off and allowed to exist as a ghoulish keepsake. 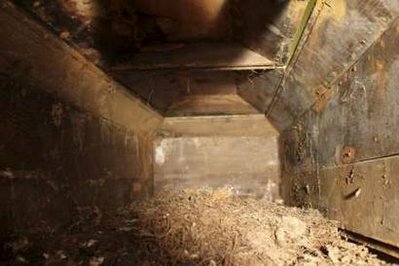 Robert L. Oswald said he didn't know the coffin still existed until he read in a Texas newspaper this month that it had been put up for sale. Oswald, 76, said he attempted to contact a funeral home owner to halt the sale, but his call was not returned. He said a similar request was ignored by the Santa Monica auction house that handled the sale. "This is not about money on my part." 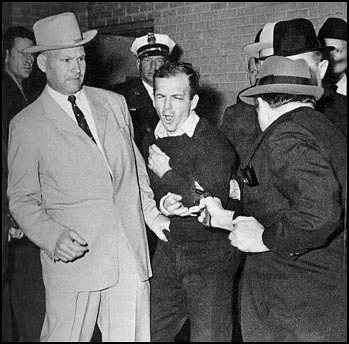 Oswald said. 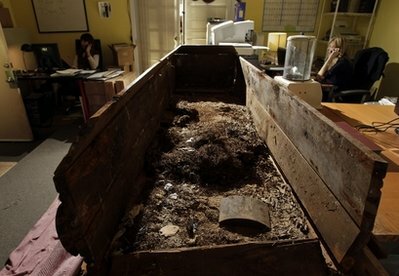 "The coffin should have been destroyed years ago, and that is what I desire now." 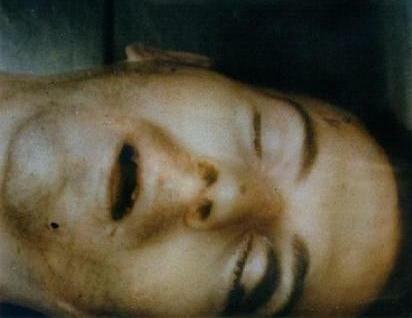 LEE HARVEY OSWALD'S BODY WAS EXHUMED ON OCTOBER 4, 1981. Details about the exhumation can be found HERE. 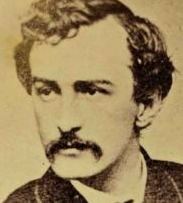 The woman believed to be the closest living relative of presidential assassin John Wilkes Booth hopes to exhume the remains of his brother at a Cambridge cemetery to help determine if the man who shot Abraham Lincoln is buried in a family plot in Baltimore, as claimed, she and her lawyer said yesterday.